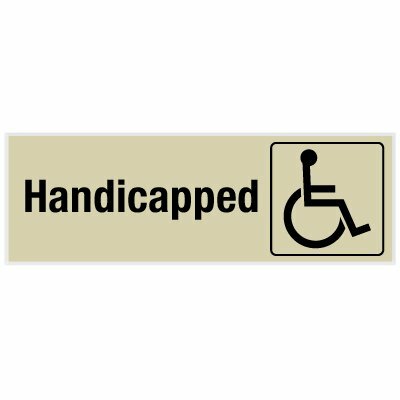 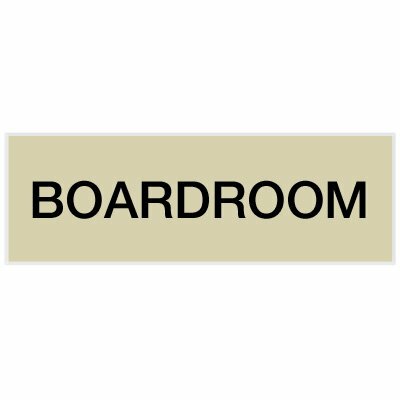 Effectively designate office spaces, restrooms and other areas in your facility with small engraved signs. 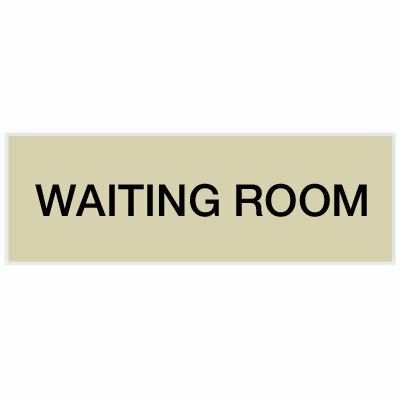 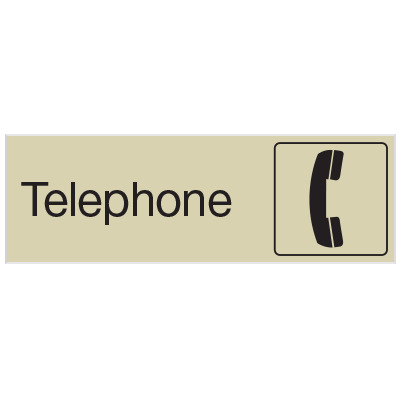 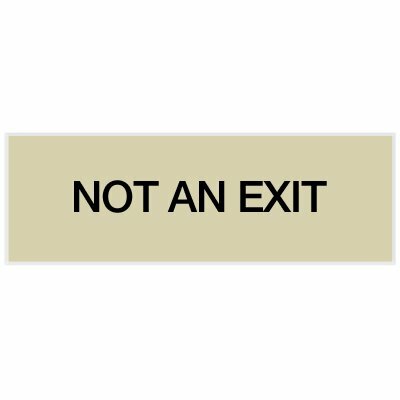 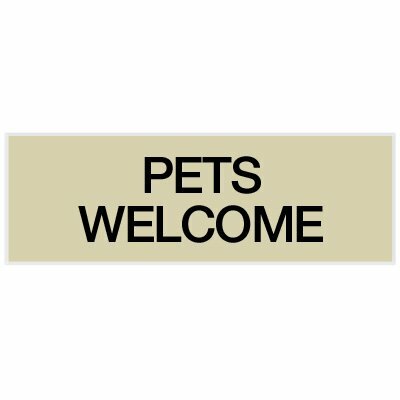 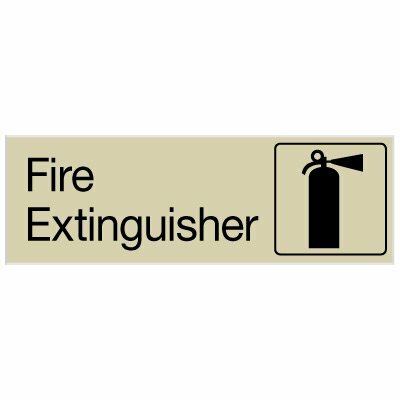 Help individuals identify specific areas in your facility with small engraved signs. 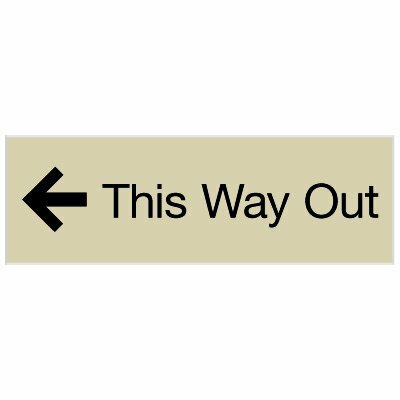 From small engraved graphics to engraved signs featuring simple text, Seton carries a variety of office engraved signs to meet your needs.